A dental crown is a strong, natural-looking permanent tooth restoration that covers the top of a damaged tooth. 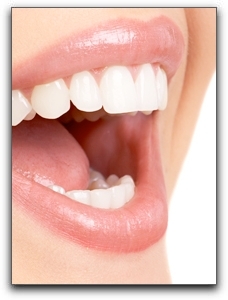 At Rotem Dental Care in Toms River, we use dental crowns to solve a number of dental dilemmas. Before we can attach the crown to your tooth, we must prepare it. Dentists often give you a local anesthetic so you won’t feel pain during the prepping. We remove decay, if any, and shape the tooth to receive the crown. Then a mold is taken of the prepped tooth and surrounding teeth. Each type has its advantages and disadvantages. Your dentist will choose the best crown material for your particular tooth. For more specifics about complete dental crowns and other cosmetic dentistry solutions, call Rotem Dental Care in Toms River. Schedule an appointment today.